The unified collaboration market never ceases to evolve, and these past two weeks have been no exception. Some providers and players in the industry have been notified recently about the discontinuation of the WebEx TSP adapter – a solution allowing those service providers to tightly integrate with their hosted teleconferencing platforms. If you are one of the many providers who have built services around the TSP interface only to see it put to pasture, do not worry, Compunetix has you covered. 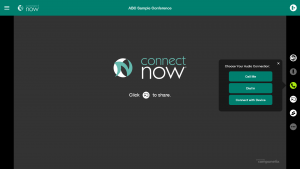 We would like to invite you to learn more about ConnectNow, an innovative and brandable sharing solution which enables providers to reach higher margins and users to enjoy a better experience. This modern, WebRTC-based solution scales both up and out – from the desktop to the mobile device of your choice. 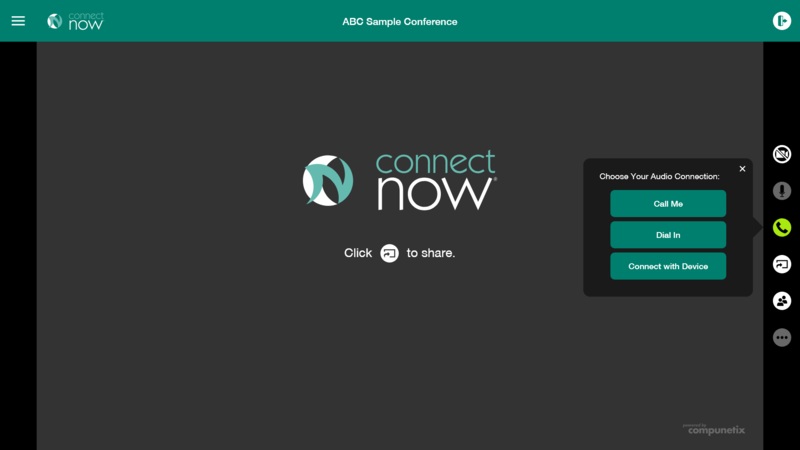 Featuring both desktop and device sharing as well as integrated HD Voice and Video, ConnectNow is a new solution for a new set of workers. Contact your Compunetix account manager to schedule a call to learn more about this exciting development.